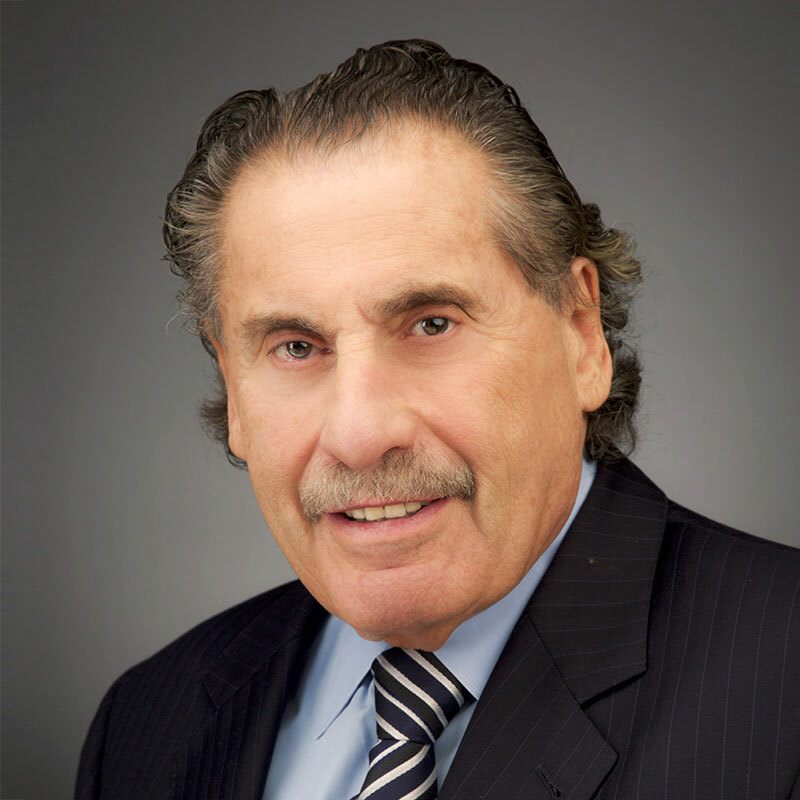 Sid Davidoff is the Chair of our firm’s Administrative Law and Government Relations groups. He was Administrative Assistant to New York Mayor John V. Lindsay for seven years. He was a Chubb Fellow at Yale University, as well as a lecturer to the special Root-Tilden students at New York University School of Law. Mr. Davidoff served as a Commissioner on the New York City Rent Guidelines Board, and is recognized as one of New York’s best known and most effective attorneys in special City and State agency work, including the Board of Standards and Appeals, the City Council, the City Planning Commission, and various New York economic development agencies. He is currently representing Mayor Bill de Blasio as an ex-officio Trustee on the Board of Trustees of the Wildlife Conservation Society. Mr. Davidoff is highly regarded for his ability to guide major development projects through the City’s complex land use approval process. He is a member of the Metropolitan New York Board of Governors for the United States Olympic Committee.